We understand that finding the right DJ involves many factors. It's so important to not only have a DJ who can read a crowd and play great music, but also has the right personality and gels with you and your guests. While recruiting our expert team at Complete DJ, we focused not only on DJ skill and music knowledge, but also personality, MC presence, energy and bringing general good vibes! 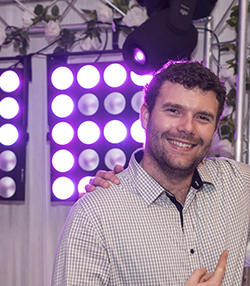 Jannes joined the Complete DJ team in 2018, from a highly experienced DJing background with weddings and events. He loves to be the life of the party and brings energy and excitement to every gig. Whether it be the 80/90s singalongs or the latest RnB bangers that you are after, Jannes understands how to curate the perfect mix to suit each event. 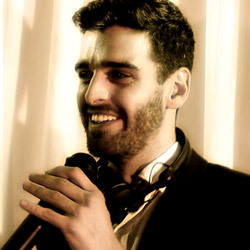 DJ Gav has the experience and know-how to ensure any event runs smoothly and is a fantastic night. With a huge music knowledge and an uncanny ability to read a crowd, Gav always makes sure the atmosphere is perfect and it's a great celebration. 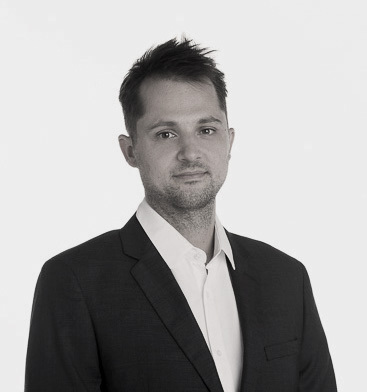 Gav also helps manage the team and events at Complete DJ, so he's always happy to help out with planning your event or sit down for a friendly chat. 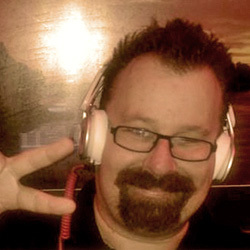 DJ Gary is a master at reading the crowd and finding just the right mix of party classics with new newer hits. His experience really shows at any Wedding or event, you can always be assured of a fun night, lots of dancing, and great memories! Other interestsLive Band work, tecahing music. With Chris you know right away he is the type of person you want at any Wedding or event. With a huge music knowledge and background of playing and teaching music, he always ensures the tunes are perfect and everyone is having a great time. Chris is also a confident MC and has the experience to ensure every event runs smoothly. Mel has a natural ability to read crowds and ensure the mix of music is perfectly on point. 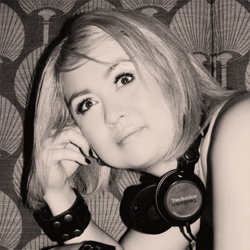 With a huge amount of experience, she can play a whole range of styles of music to suit any particular audience. Mel also plays at club nights around Perth where she has a solid reputation. She is always happy to jump on the Microphone and make any announcements in a professional way. It's all about great tunes and good times with DJ Mel! 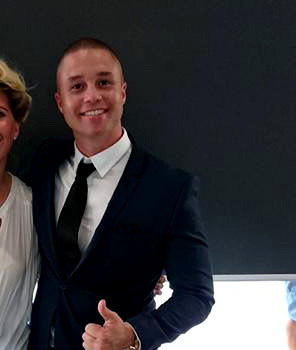 Damo is a natural party starter and knows how to bring the good vibes ot any event. He has a huge music knowledge and is a confident, fun MC. Damo caters the music syle to suit the crowd perfectly with his wealth of experience playing at all sorts of Weddings and events. With Damo, you know the music is going to be on point and it's going to be a fantastic celebration. Max spends his days organising the team of highly skilled DJs at Complete DJ, but still enjoys seeing happy guests and full dance floors when he's behind the decks. Very early in his DJing career, Max learnt to read a crowd effectively and adjust the music to suit. If you need an MC of any sort Max is always ready for the task and brings the right personality to make it a great night. 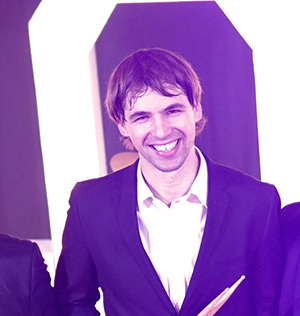 James comes from a strong musical background playing in various bands and teaching music over the years. This has given him a solid foundation into his DJing career. With strong MC skills and a huge music knowledge, James always knows how to fill the dance floor and keep the good times flowing. If you are after a real pro who understands how to tailor the music to each client, James is your guy. 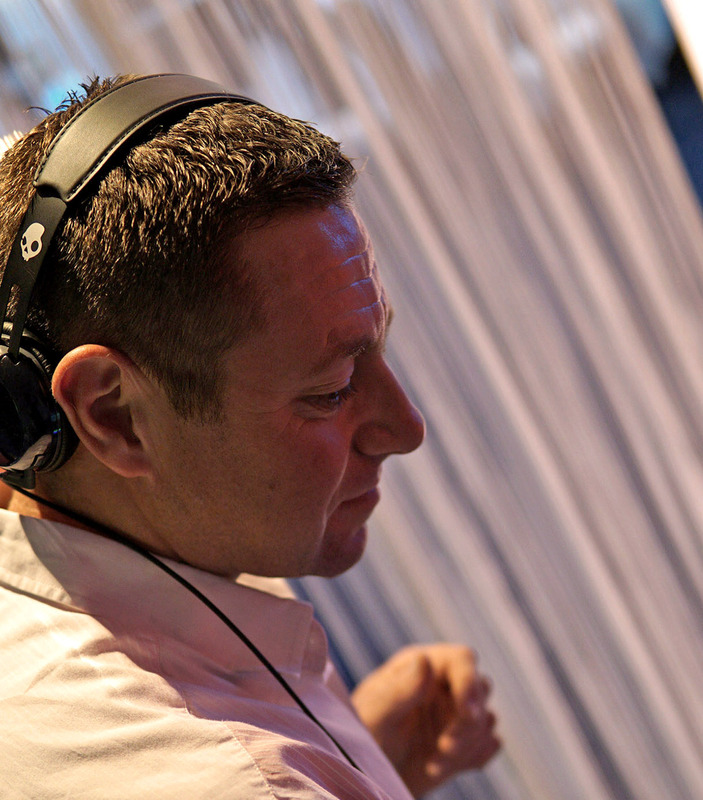 DJ Mat comes from an experienced background having done many Weddings and events over recent years. His MC skills are second to none and he loves to make sure all the guests are having a great time. Whether it be all the latest hits, the 80s classics or anything in between, Mat knows how to read the crowd and play the tunes to suit, so that everyone has a fantastic night. 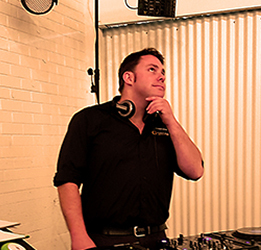 Jason is a veteran of the Perth DJ scene, an absolute professional and a huge amount of fun to have perform at any wedding or event. Jason has a vast music knowledge across the decades and can keep the dance floor pumping whatever the preferred genre is. He also ensures the latest hits are part of his collection to keep every event sounding fresh. 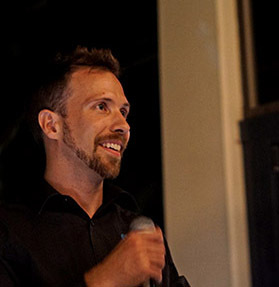 With pro MC skills and a fun personality, Jason will ensure you have an amazing night at your next special celebration. In a nutshell, Paul knows who to bring any wedding or event to life! He’s got the experience and personality to make it a memorable celebration. Whether it be the latest remixes or some 70s disco tunes that you’re after, he’ll ensure everyone is up and dancing. With a huge amount of experience DJing and MCing at Weddings, parties and all sorts of events he’ll make your next special event is a night to remember. Aaron joined the Complete DJ team in 2018 and has been a shining star ever since. With a fun, upbeat approach and a dynamic ability to play a wide variety of genres, Aaron always ensures it's a fun night had by all. With Aaron's cool vibes and upbeat energy it's always a fantastic event. 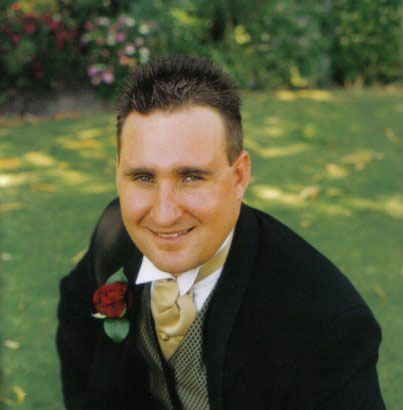 Dale is an absolute professional with attention to detail and an organised yet fun approach. 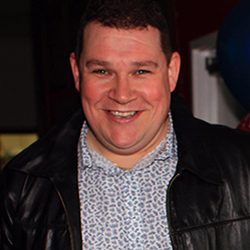 When it comes to music Dale has a massive range of genres he can play from 60s all the way to the latest hits. Dale is also experienced in cultural music such as Italian, Greek, Macedonian, Indian, Country and more. With professional MC skills and precise mixing, Dale always ensures the event is running perfectly and a fantastic night is had by all. 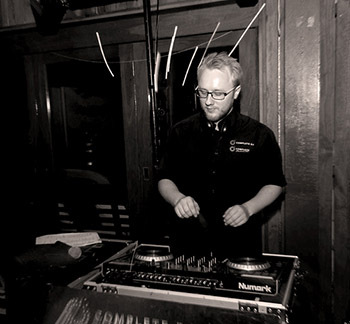 DJ Rob has the personality that you just want at any Wedding, Party or special event. He'll ensure the night is running smoothly, and when it's ready to start the dance floor it'll be full all night long! With fantastic MC skills, Rob knows how to keep it fun, while being very professional. 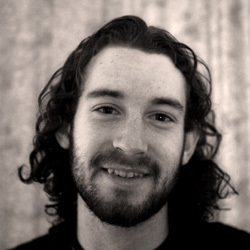 Mitch has a musical background with experience playing various instruments. 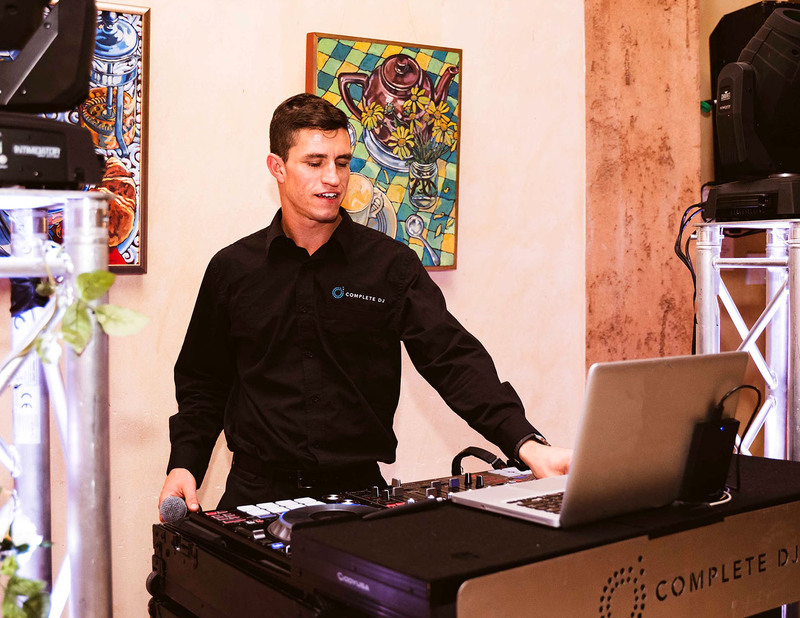 Since he started his DJ career, he has played at various bars and clubs around Perth spinning the latest tunes, while performing regular functions for Complete DJ at Corporate events, parties and Weddings. 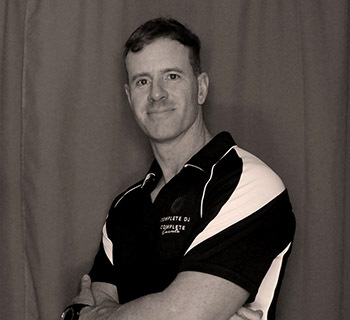 He enjoys keeping clients happy and the music flowing along nicely, with a strong voice for MCing where-ever needed. Other interestsSport, fitness, music culture. Jared loves to be the life of the Party. If it's a confident MC you are after then look no further. Music wise Jared is a natural crowd reader and knows how to keep the dance floor full and pumping late into the night. With precision mixing and bringing the general good vibes, Jared will ensure a fun night is had by all. Other interestsProducing music, Remix production, Perth club/pub scene. 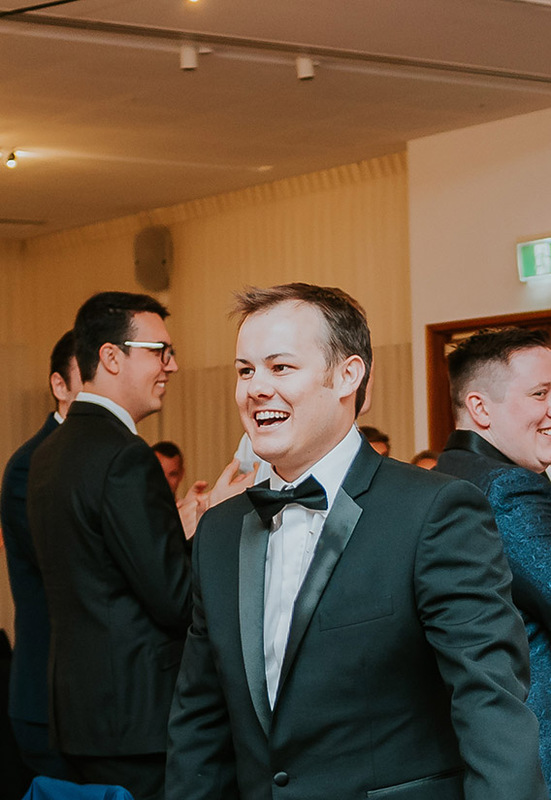 David has experience playing at many clubs and pubs all over Australia and has also been part of hundreds of Weddings, parties and events over the years. If you need someone to bring some excitement to the dance floor, look no further! 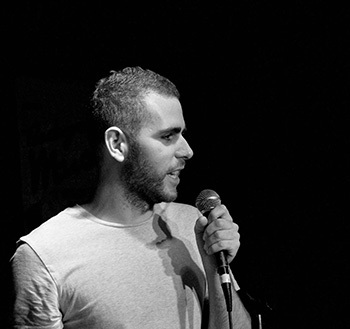 David has all the latest tunes and older classics ready to go and can jump on the Microphone whenever you need with his great MC skills. 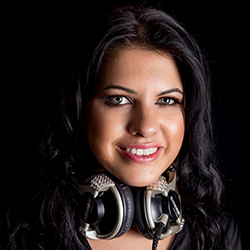 Venessa is a versatile DJ with amazing music knowledge of many different genres. She wows audiences with her ability to mix any music style. Whether it be at a corporate event, Wedding or anything in between, her music choices are always appropriate for the event she is performing for. She is an experienced radio announcer and MC. Vanessa is always ready to make it a fantastic night! DJ Andrew has been a consistent performer at many fantastic events for Complete DJ, with an eye for picking just the mix of music for certain crowds and having a huge music knowledge, he loves to get the party started and keep it going all night. Andrew is always comfortable when helping out with MC duties at any event. Sassy, switched-on and down-to-earth. Cindy's been creating amazing events for many years, including art exhibitions, gala dinners, fashion shows, music festivals, award ceremonies and boutique weddings. 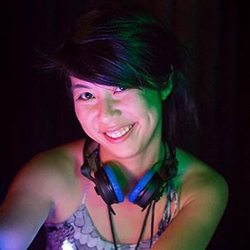 Originally a classically-trained percussionist, dancer and performance artist Cindy has performed in front of thousands at arts festivals and DJing at music festivals. She has a love across multiple genres including a deep affinity for all things fun and dance-able. When it comes to good vibes and dancing time, all the audience needs to bring is two feet and a heartbeat. We'd love to hear about your upcoming event or to answer any questions you might have. We'll be happy to provide a personalised quote and pricing list. Get in contact with us here and we'll get back to you as soon as we can. Complete DJ is a Perth events company. Our team has a shared passion for creating memorable events and bringing people together in celebration. What are we good at? Providing exciting and upbeat DJ entertainment to suit every unique audience with the latest in audio-visual set-ups, decorative event lighting, custom photobooths and live performers and musicians.